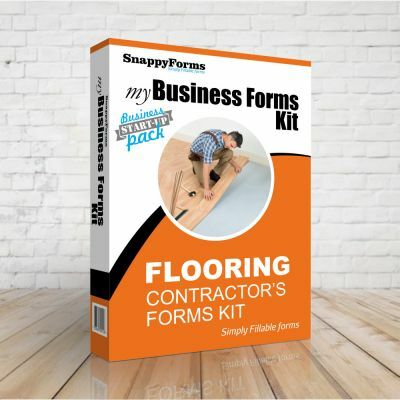 Form Starter Kits are the perfect way to expedite the launch of your business or to bundle products you continually order to save money. 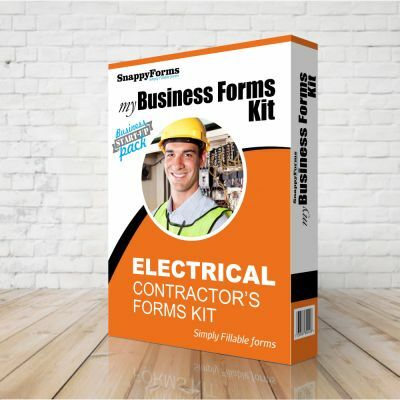 We offer practical business forms, work orders, invoice, service orders, proposals, quotes, bid-proposal starter kits to get you up and running without going through the expense of spending hundreds of dollars printing your forms in your local print shop. 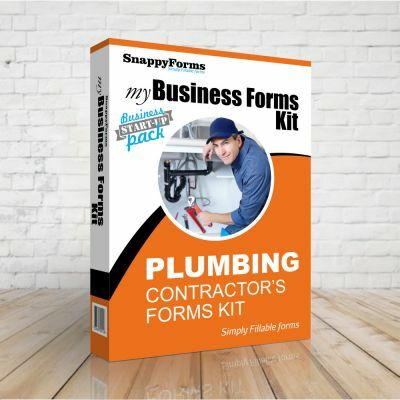 Our forms can be fully personalized with your business logo, your business name, address and contact numbers, you can also make changes any time you wish, which does come often when jump starting a business ...phone numbers change, addresses change and that's where offset printing forms can become expensive. by going to a print shop and printing minimum form quantities. 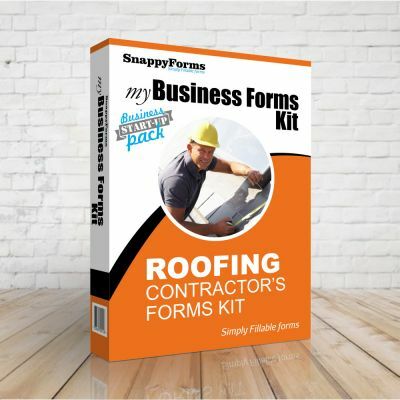 All of our starter kits come with most standard forms used on startups and are fully editable to meet your changing form needs. 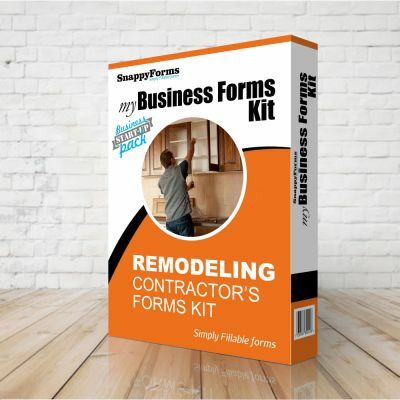 Business Forms Templates Pro Lite comes bundled with 200 commercial, business forms templates. Developed by professional typographers in the business form industry to help meet the needs of individuals, businesses, entrepreneurs, graphic designers, copy centers and print shops. 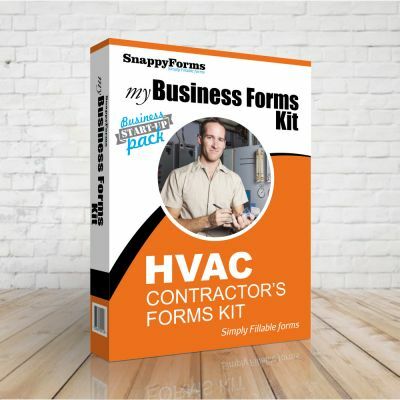 A truly commercial all-purpose business forms template package that does away with useless forms and is packed with practical business forms that can be used and personalized to fit the needs of any business. 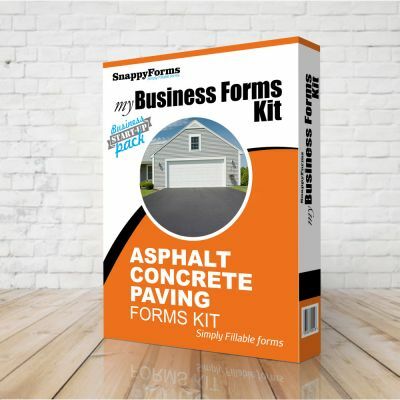 Easy to use templates come pre-designed so there is no time wasted creating professional-looking business forms. Simply open your favorite business form template, type over our sample text with your own business information, place your logo and print to any laser, ink jet printer or deliver it to your local printer for quantity printing. All forms fully editable using InDesign and to maintain backward compatibility, it is compatible with InDesign CS3 v5 and higher, latest versions of InDesign. 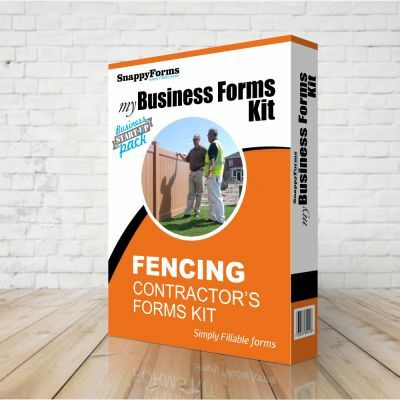 With over 200 commercial business forms to choose from you'll find our sales counter binder to be an income generating sales tool. 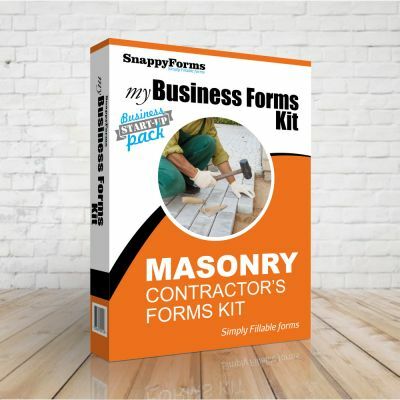 Made with an attractive design, very well organized and long lasting and when placed on your sales counter its been proven to be a very effective sales tool guaranteed to increase business form sales with current customers as well as new startup customers. Stop missing out on lost sales. 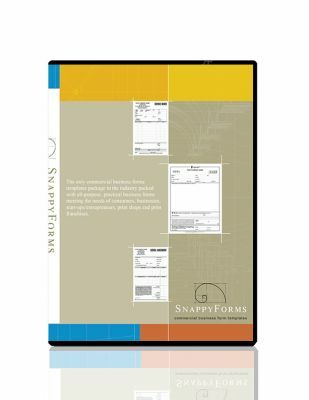 SnappyFORMS Business Forms Pro comes complete with a sturdy, 3-Ring, long lasting loose-leaf form sales binder which holds full sized, printed version of all the forms found in the installation disks. 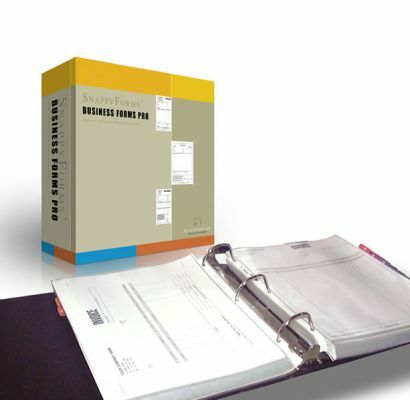 All forms in the sales binder are individually inserted in sturdy, plastic sheet covers to insure long life and avoid wear and tear for years to come.